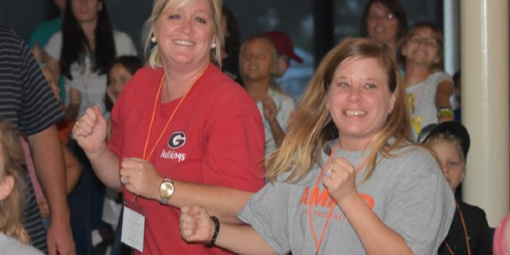 For nearly 70 years, summer camps for children and youth have been a ministry of the South Georgia Conference of the United Methodist Church at Epworth by the Sea. This coastal camp is located on the banks of the Frederica River on St. Simons Island, Georgia and has 100 acres of beautiful property to spend a week away. 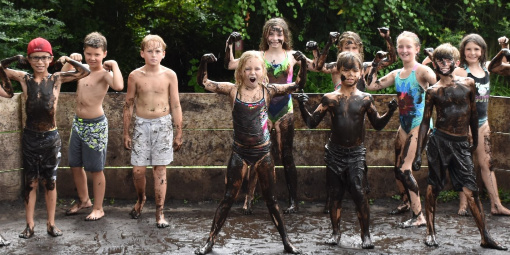 At Camp Connect, our staff strives to create a meaningful camp experience by engaging campers in a week of fun, forming new friendships, and encountering Christ in and around us. Designed for students in the fifth grade and above, the “Join the Journey” Confirmation Retreat will provide churches of all sizes an opportunity to connect with others through worship, study, and fellowship. The event will also include large group gatherings around the church seasons and breakout sessions with topics of grace, United Methodist History and United Methodist lingo as well as Holy Clubs throughout the weekend. Encounter is a weekend retreat designed for 6th - 12th grade students where everyone will ENCOUNTER God, and each in a very unique way. 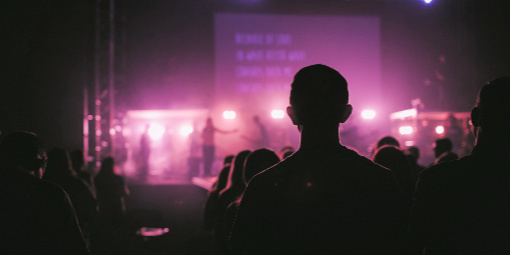 This retreat will offer passionate worship, relevant Bible study and a meaningful time with other teens at Epworth By The Sea on St. Simons Island. KidzQuest, the annual children’s fall retreat sponsored by South Georgia’s Connectional Ministries, is for students in 3rd-6th grades. This event typically sells out before the deadline and brings so much energy (and noise!) 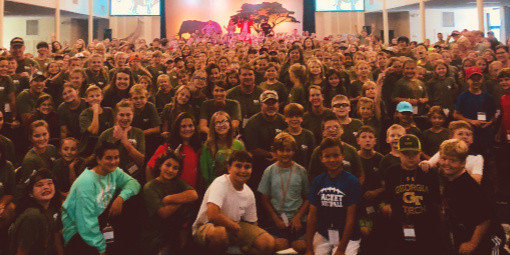 to the grounds of Epworth By The Sea retreat center on St. Simons Island, GA. 500 children and adult leaders come together with dozens of other church groups, learning how to worship, study God's Word, and understand what a relationship with Jesus really means. Amidst beautiful coastal scenery, amazing adult leaders (that's you!) and time away from home - these children are given an opportunity to experience Christ in brand new ways!